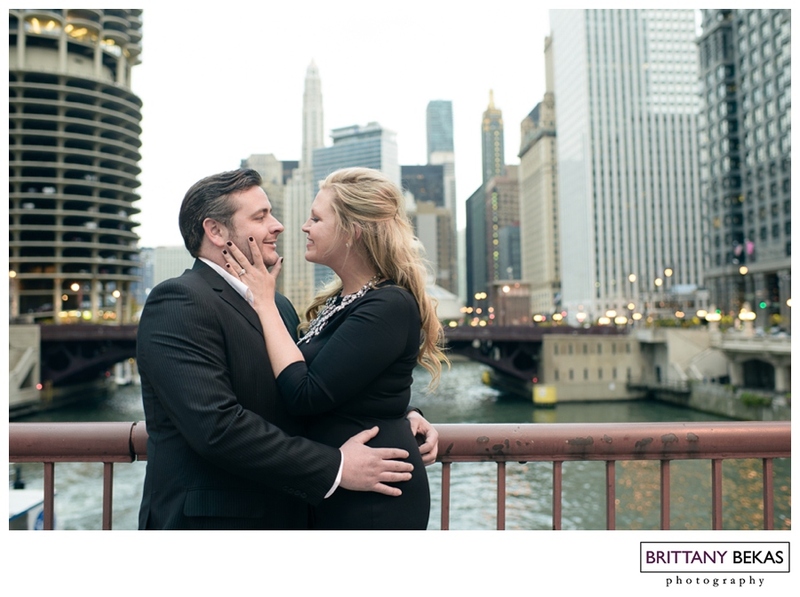 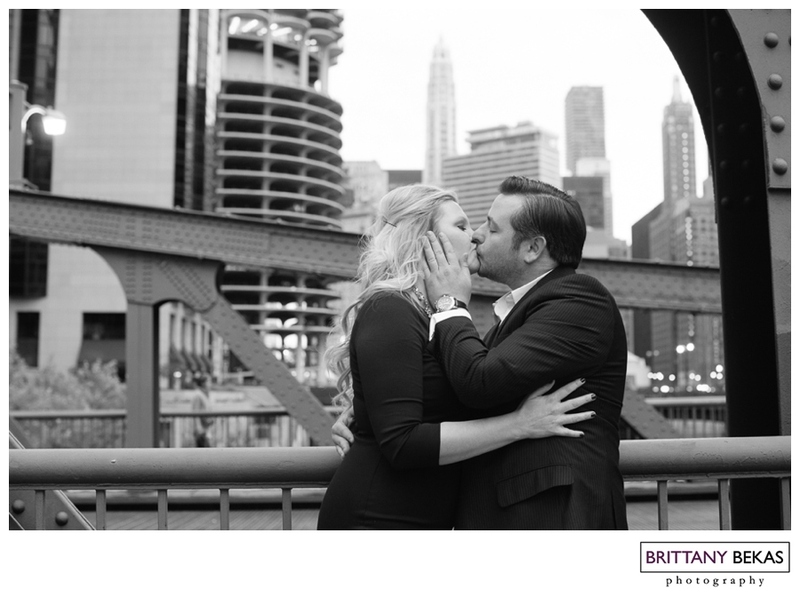 Engagement sessions are probably one of my favorite things to photograph … especially when I get to use the city of Chicago as my backdrop. 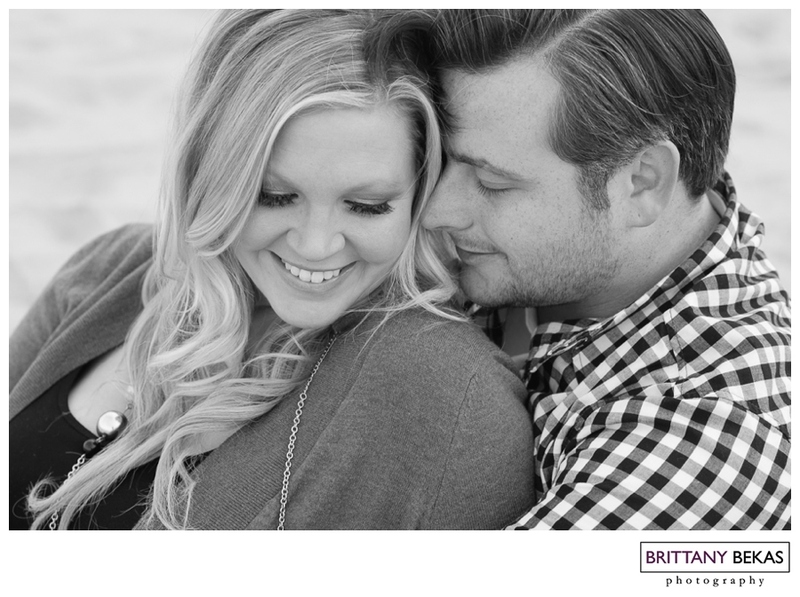 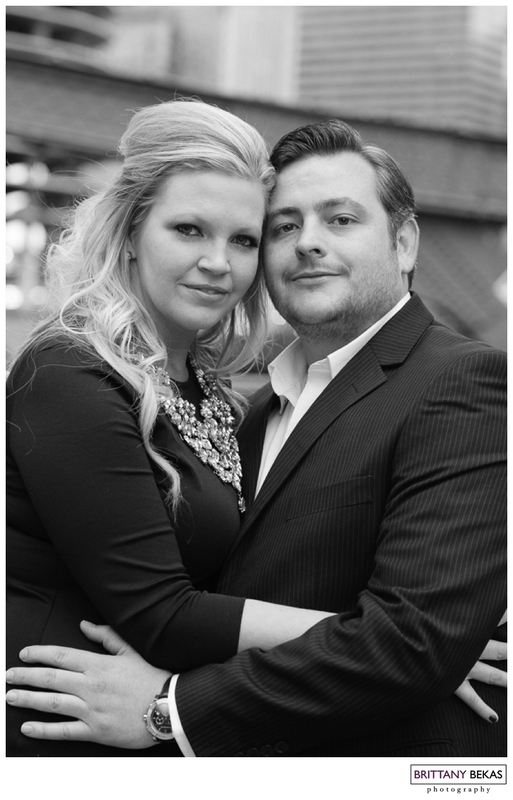 But what I love most about engagement sessions is when I get to spend time getting to know my amazing couples. 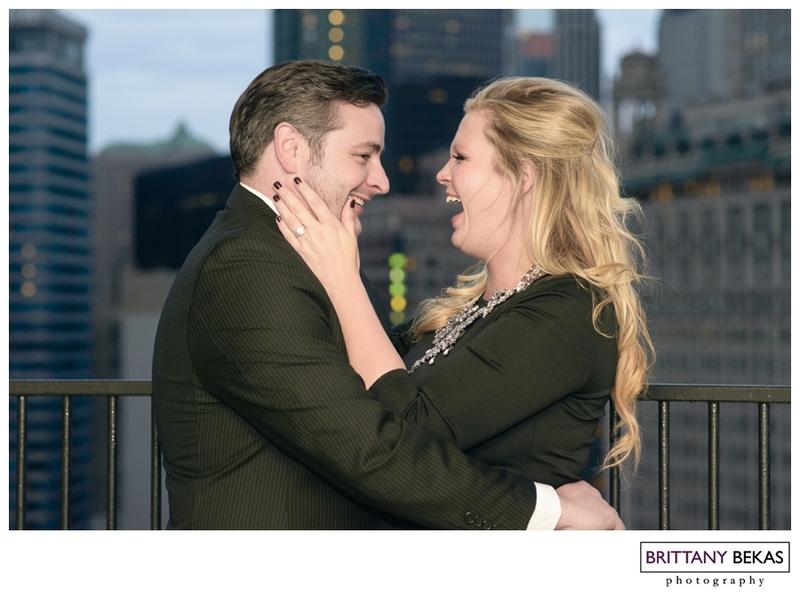 And with Courtney and Grant, it was no different. 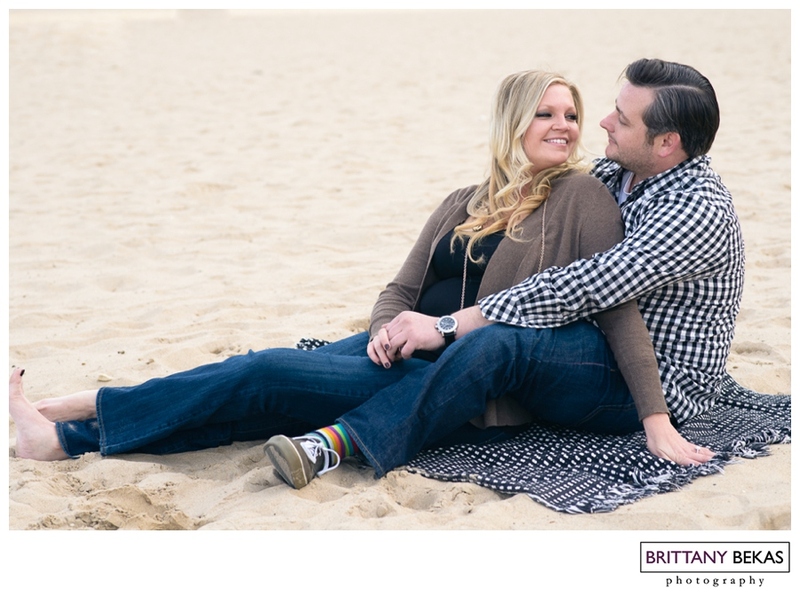 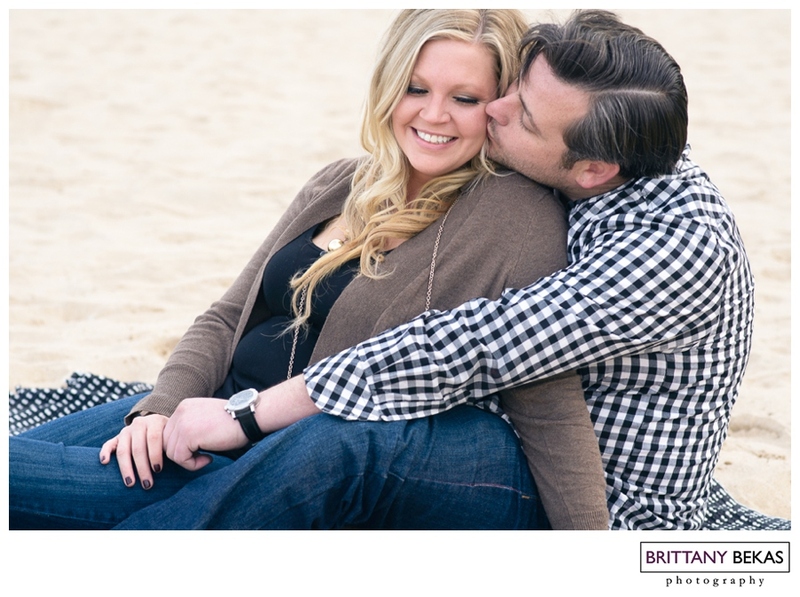 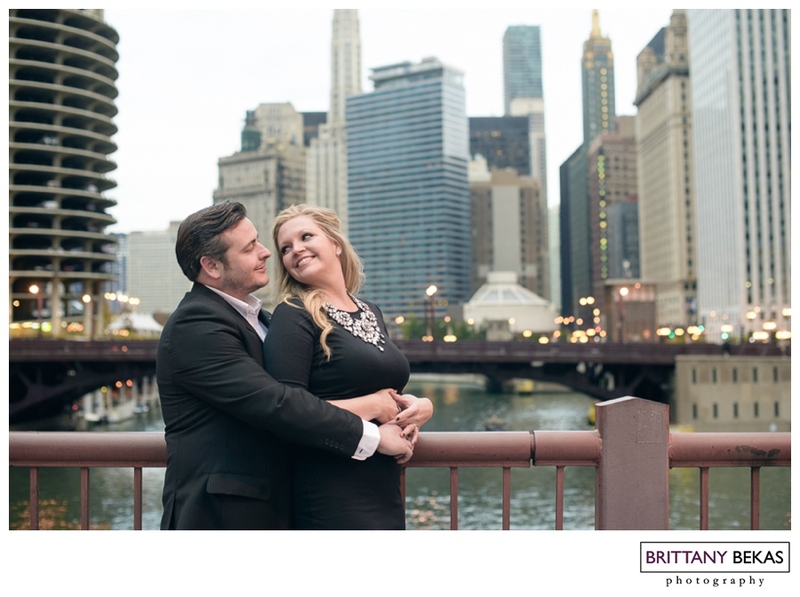 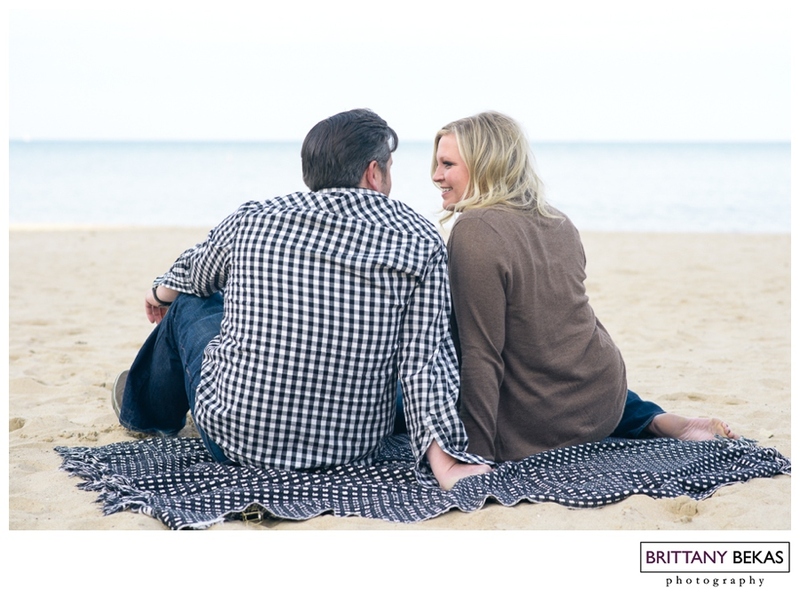 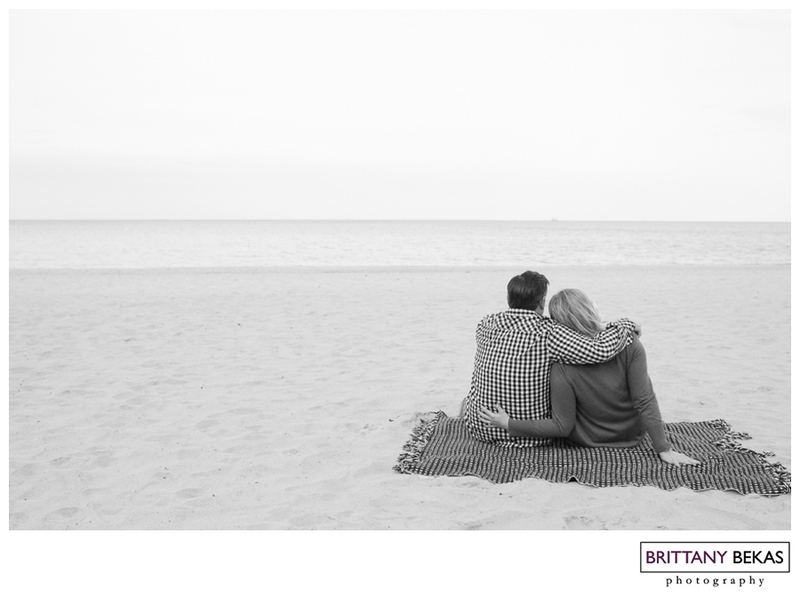 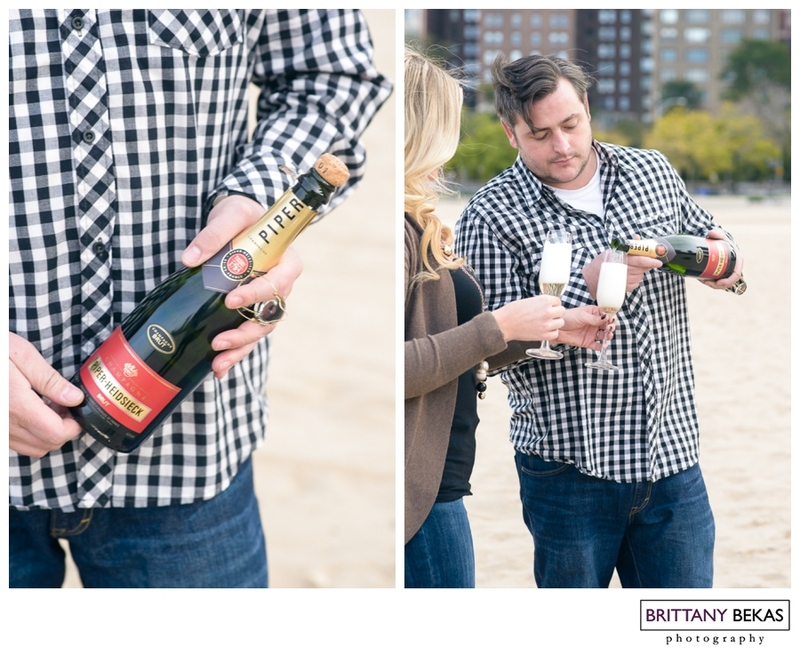 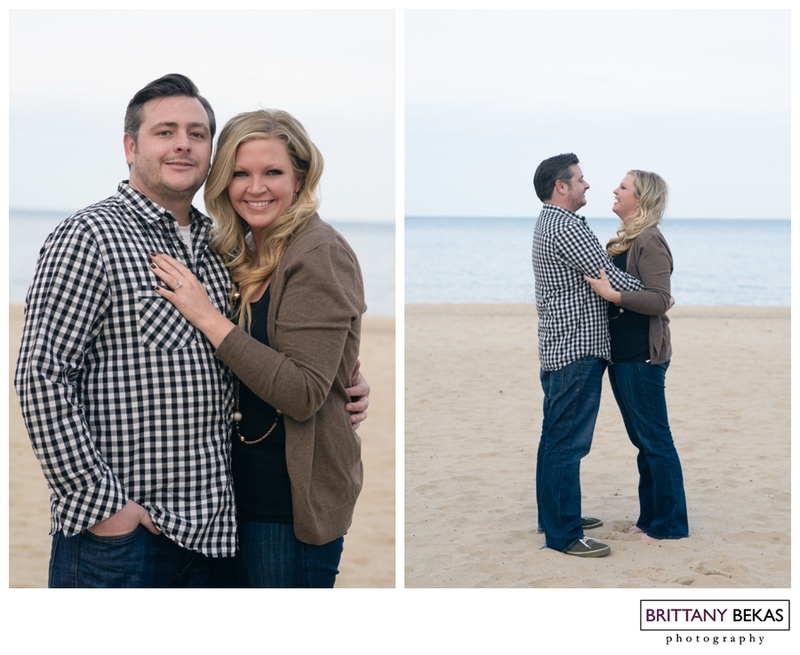 We started their session at a location meaningful to them … Oak Street Beach. 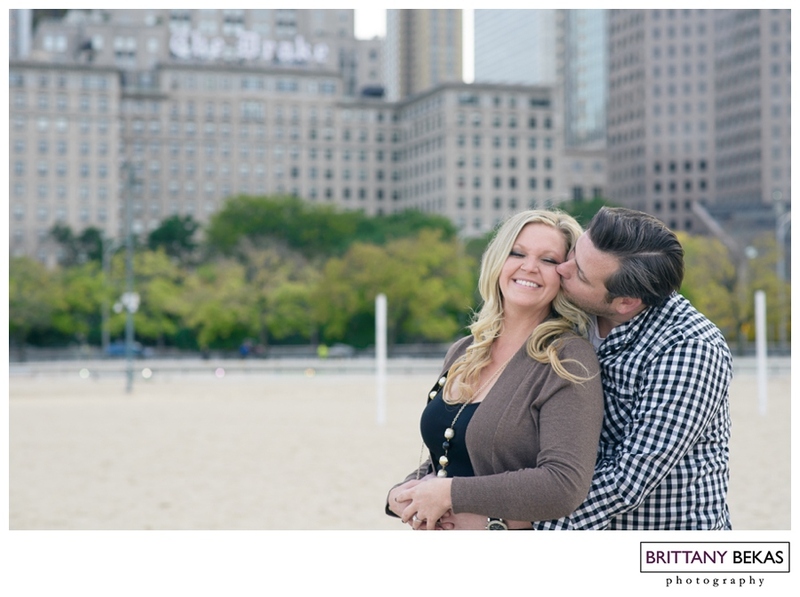 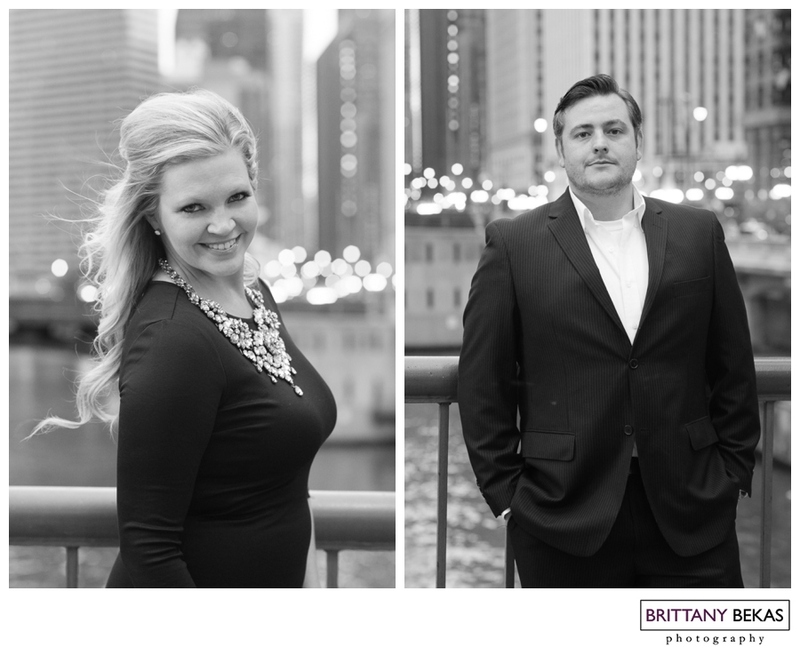 When these two first started dating, they would walk over to the beach with a blanket and a bottle of bubbly and sit there and talk with the twinkling Chicago skyline in the background. 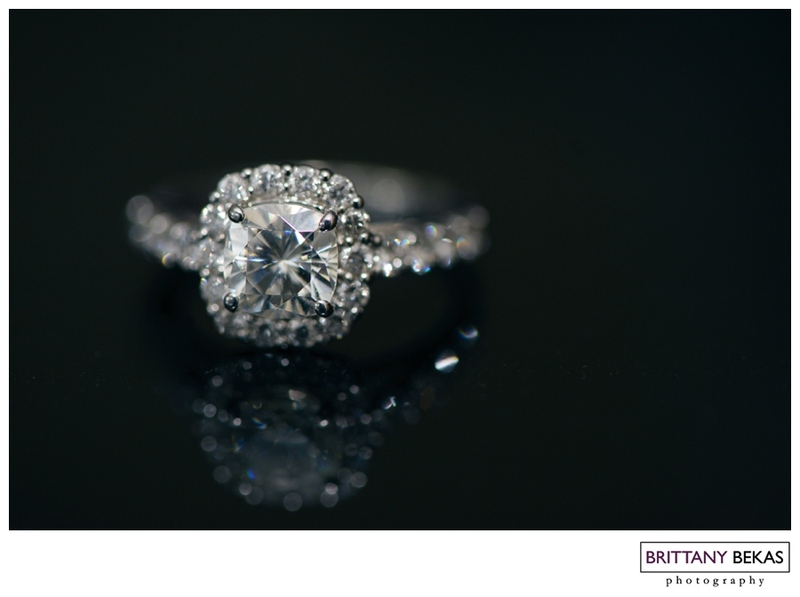 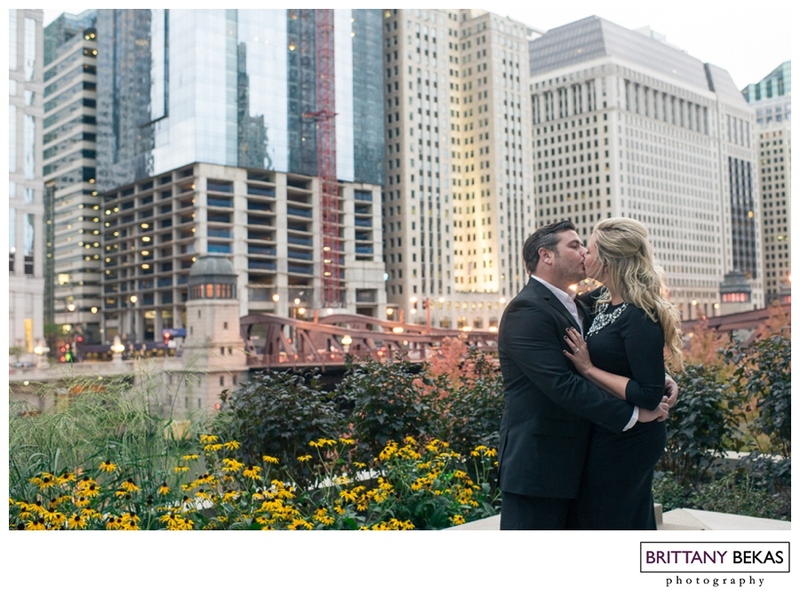 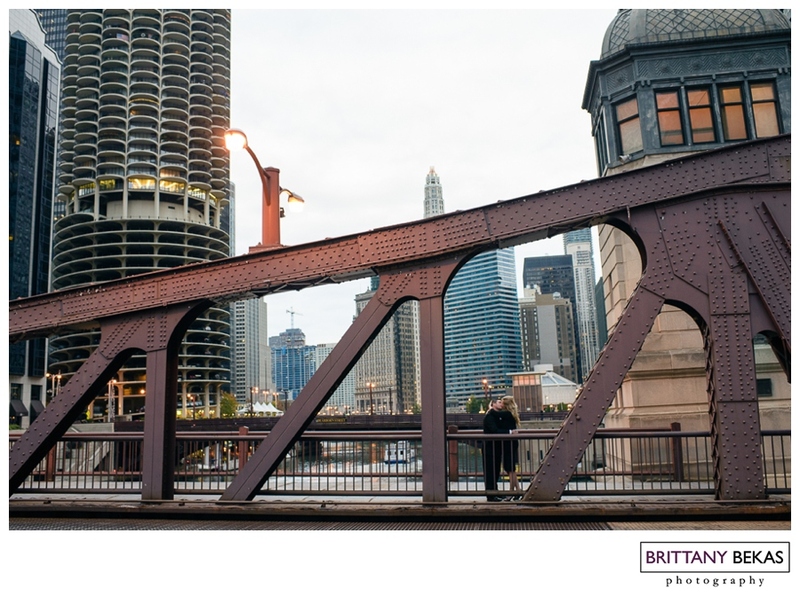 So that is exactly what we did for their engagement session before heading downtown for some more photos. 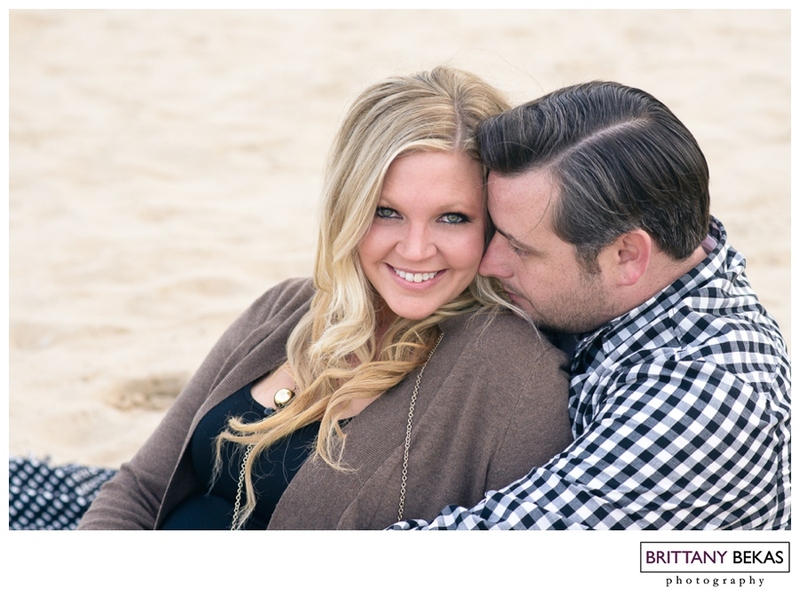 These two are beyond nice …. 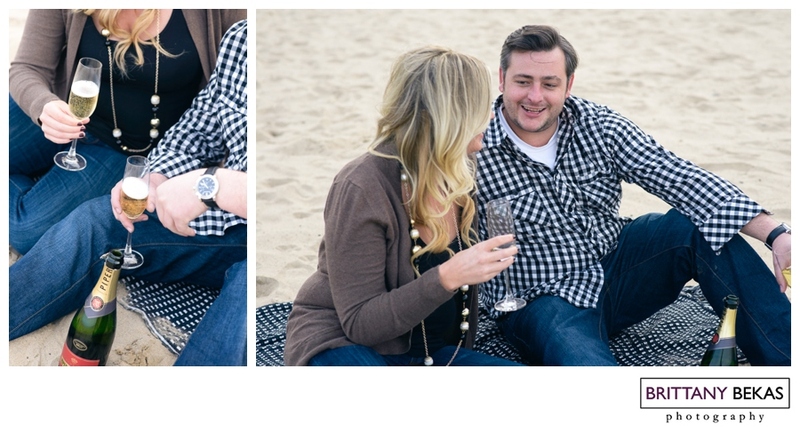 super fun … and total go-with-flow. 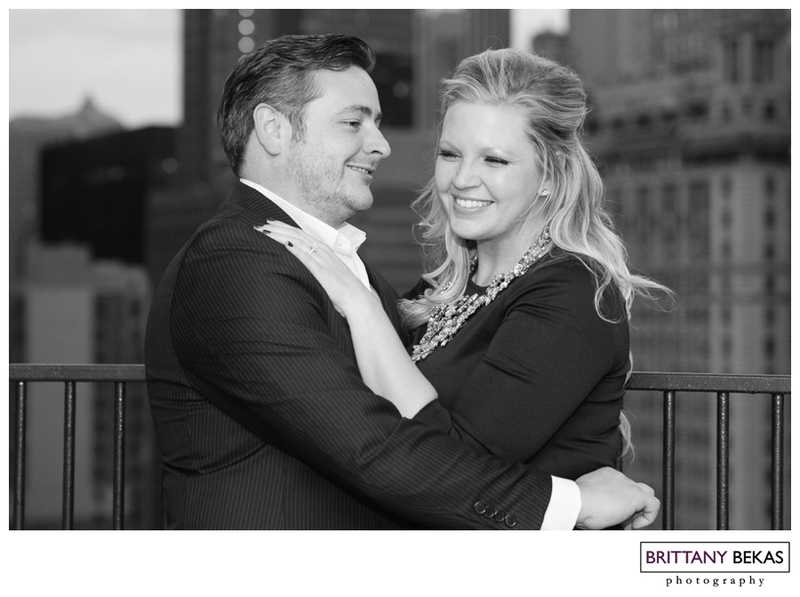 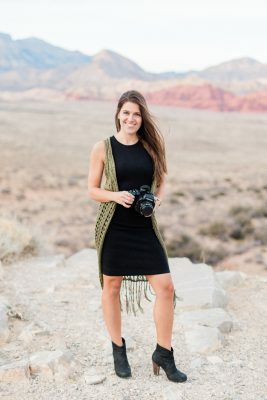 Courtney is the type of person who you feel like you have known forever when you first meet her. 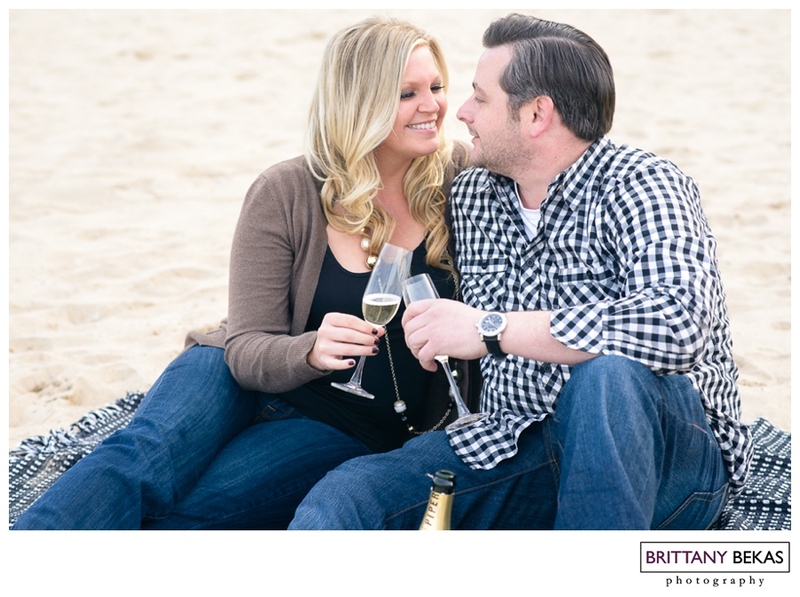 She is bubbly and gorgeous. 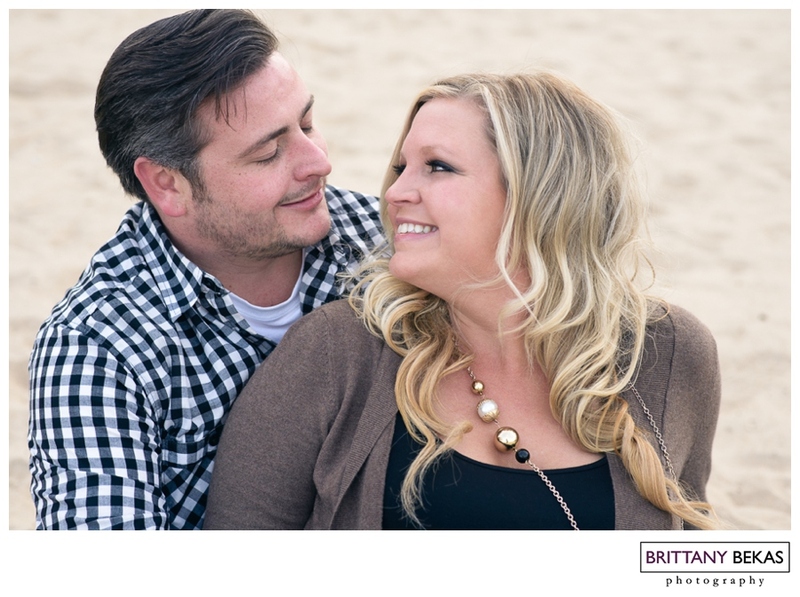 And Grant is the perfect compliment to her … making her smile and laugh … and bringing out such a fun side of personality. 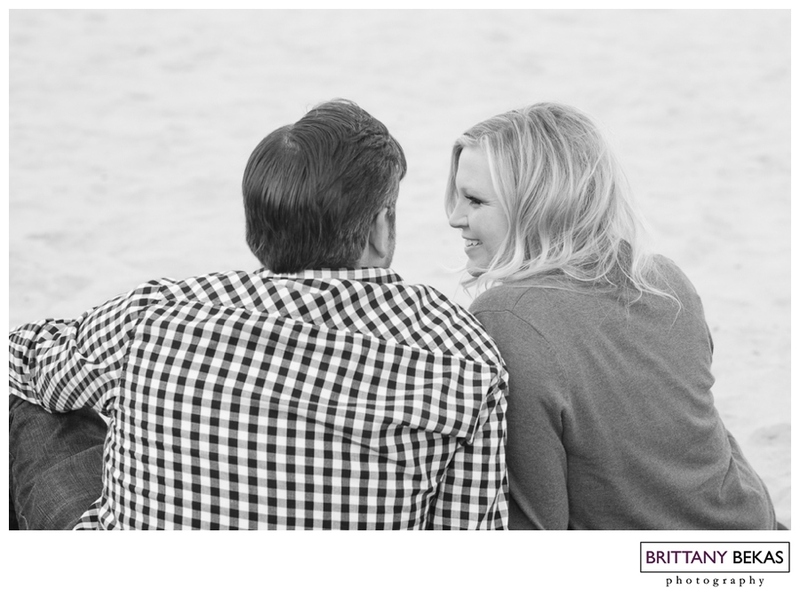 And what I love even more about Courtney and Grant is that they don’t take things to seriously. 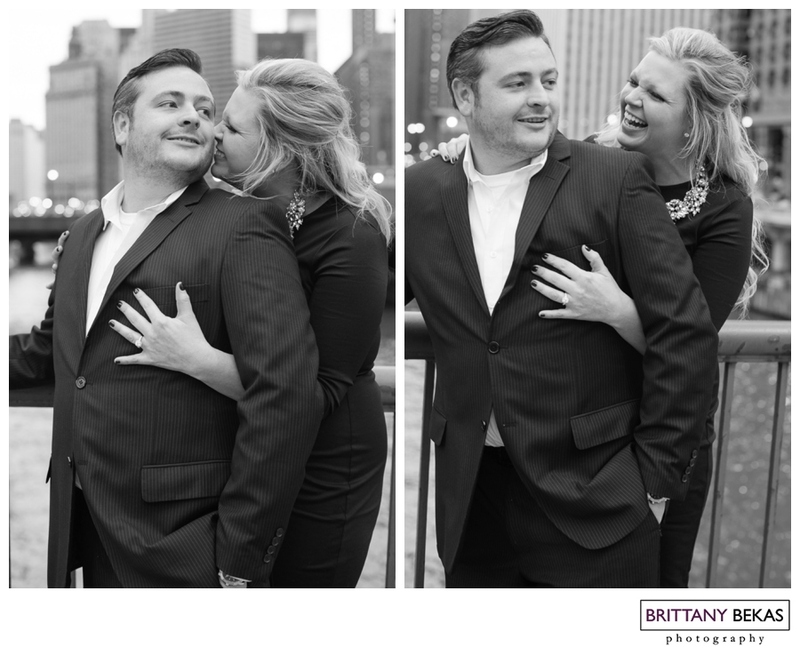 Even after all the serious and romantic posing for their session, they were total goofballs … cracking up and getting into character with their Halloween masks to end their shoot. 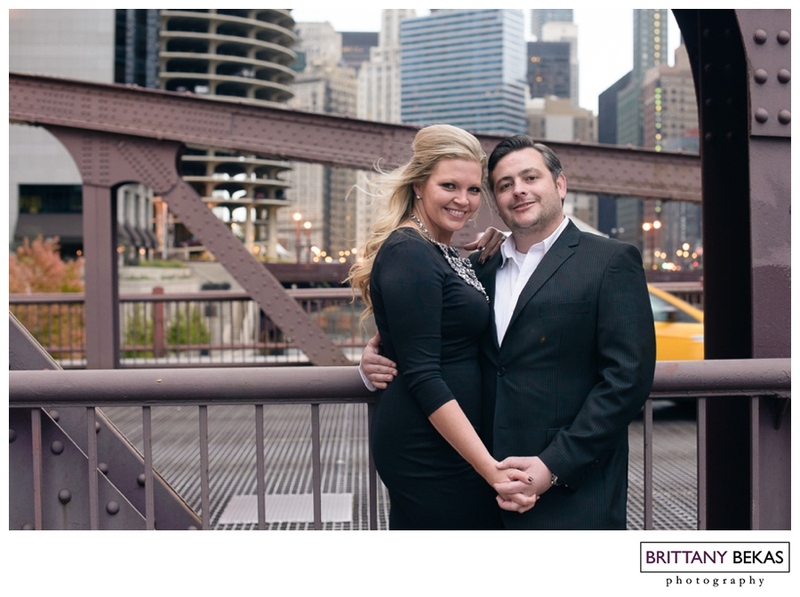 I can’t wait to document their “I do’s” next May.